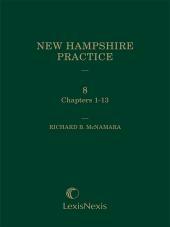 Be prepared in the courtroom with practical guidelines and application. 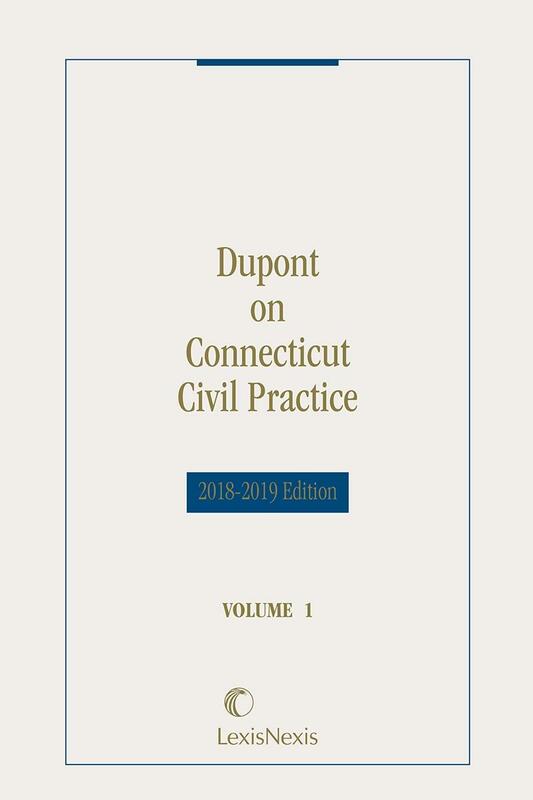 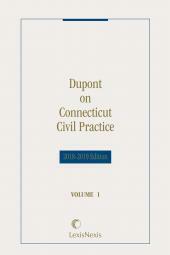 Dupont on Connecticut Civil Practice is the definitive source on Connecticut 's rules of practice and their application, including the state's unique fact pleading requirements and rules of discovery. 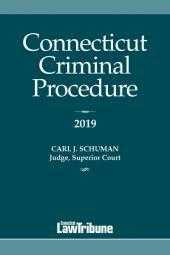 Whether you are a novice or an experienced practitioner, this portable resource will help you recognize when it's necessary to plead a special defense, when it suffices to deny the complaint's allegations, when to use a motion to strike a complaint and when to move for summary judgment.